That is awesome! So festive and I love that you can restyle it for different holidays! I love being able to change things up for certain holidays/events!! Very cute! Honestly, I wouldn’t have thought a frame could be so versatile! I love it! I love this! the red is fabulous! I missed your original post of this. So glad you re-posted for Christmas. What a cute idea. 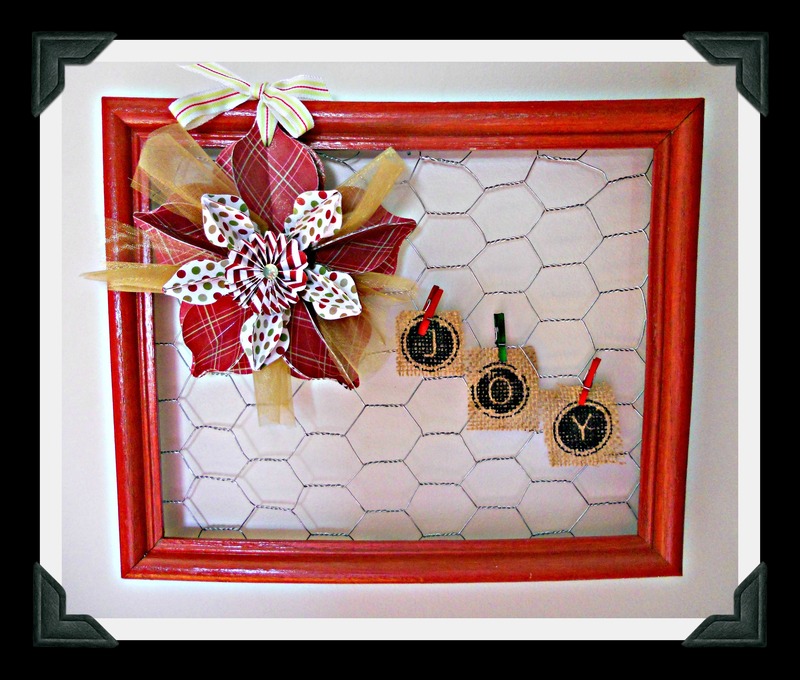 Your Christmas frame looks fabulous.